The Avery House was built in 1879 by Franklin Avery. Fort Collins has Franklin Avery to thank for the wide streets in Fort Collins; he took advantage of the open spaces when he surveyed the town in 1873. 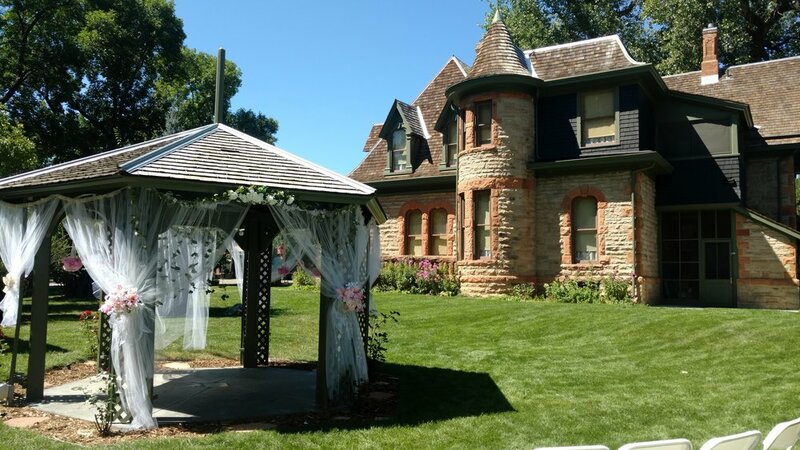 Avery later founded First National Bank and was instrumental in developing water projects that enabled agriculture to flourish in northern Colorado.The Avery House, gazebo, fountain, and carriage house are part of the Avery House Historic District listed in the National Register of Historic Places. 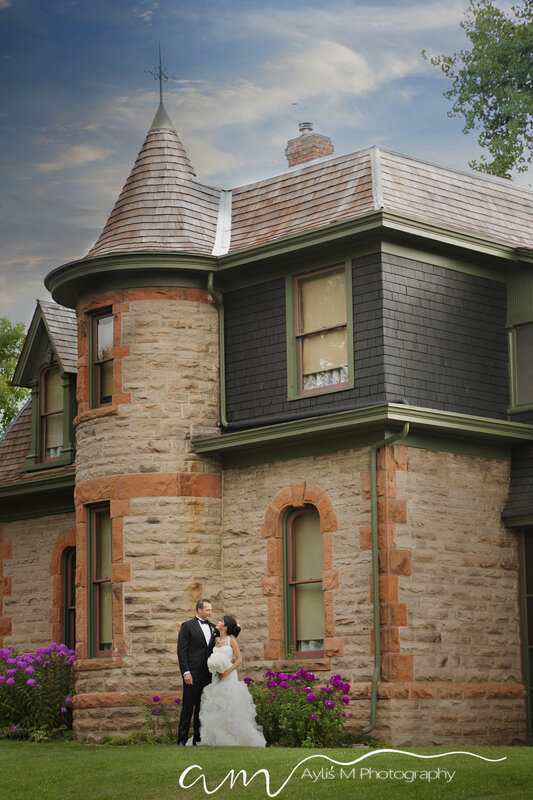 The Avery House is open for tours Saturdays and Sundays from 1 to 4 p.m.
Click here for information about how you can hold your wedding or other event at the Avery House. 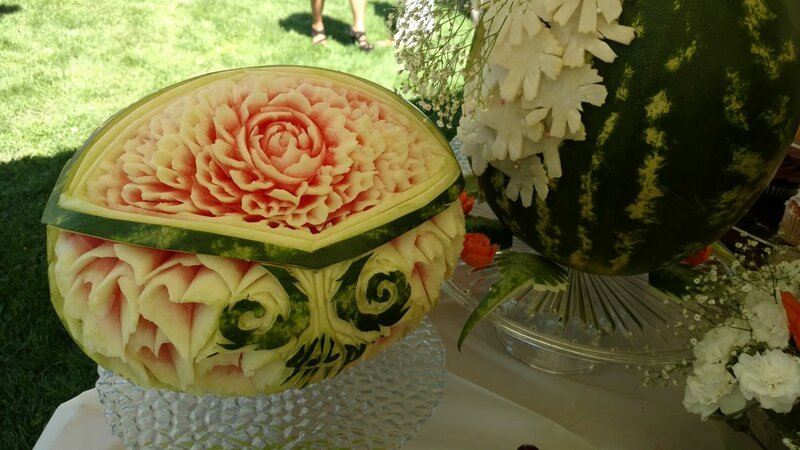 The mission of the Poudre Landmarks Foundation is to preserve, restore, protect, and interpret the architectural and cultural heritage of the Fort Collins area and envisions a community that understands, appreciates, and values its past. 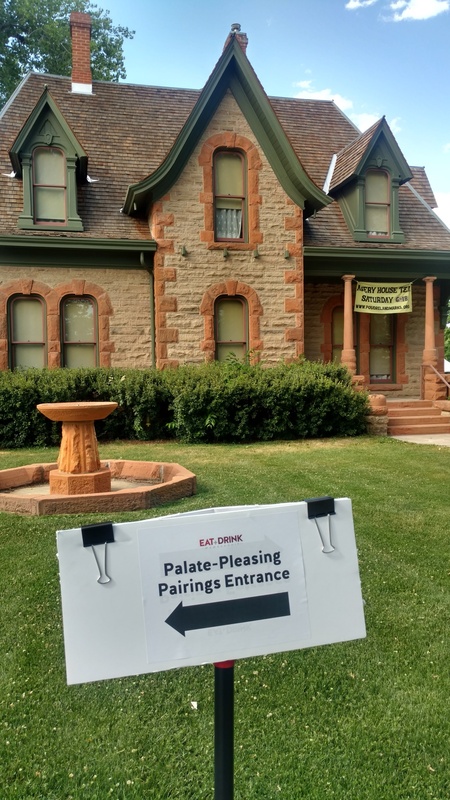 PLF manages two historic properties owned by the City of Fort Collins: The 1879 Avery House and the 1883 Water Works. Member: AASLH | AMA | CWAM | Colo. Nonprofit Assoc.